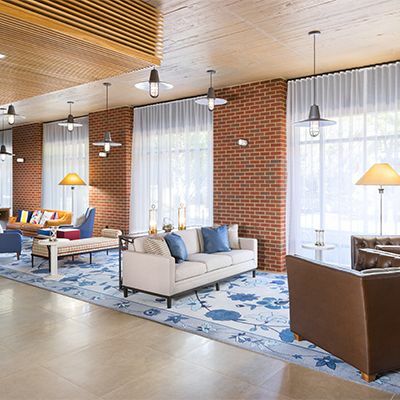 This brand new hotel only 10 minutes from SpringGate is a full service hotel that includes both a restaurant and bar, which includes many SpringGate wines! Special Pricing is available for SpringGate guests at this link. 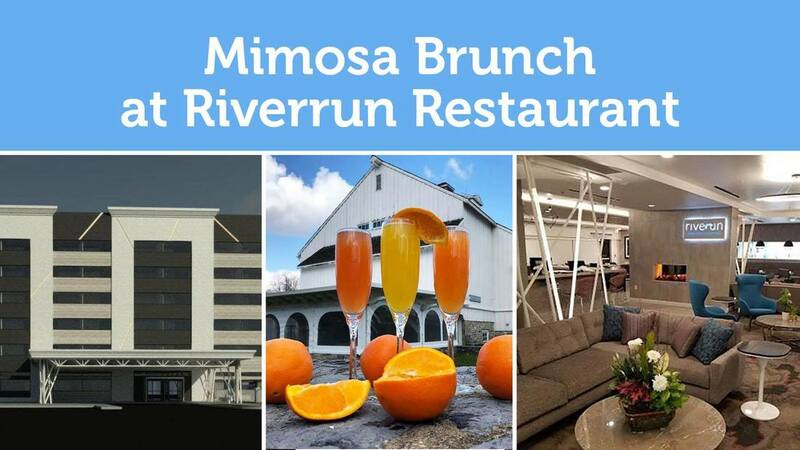 Their full service restaurant, RiverRun, has a great menu, and bar, as well as various events co-hosted by SpringGate, which you can find on our Facebook Page.